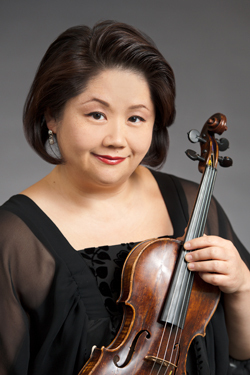 Violinist MING YANG joined the New Jersey Symphony Orchestra in 1998. She is also member of the chamber ensemble Amici New York, the resident orchestra of the OK Mozart International Music Festival. 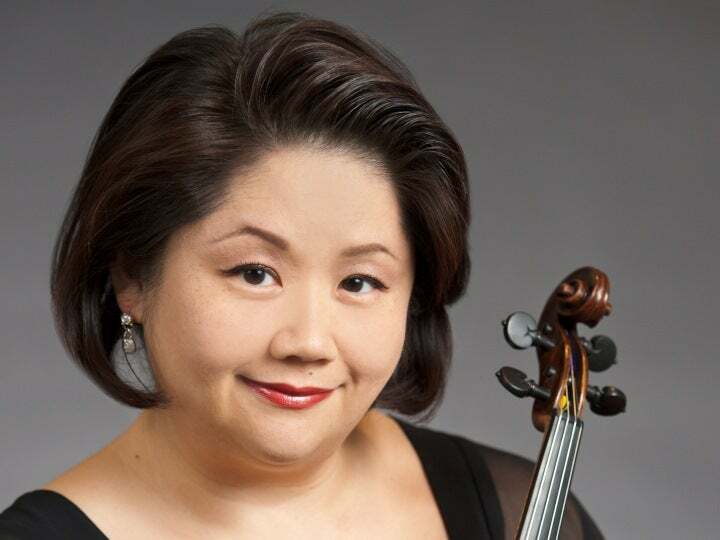 Yang enjoys playing in many orchestras in New York, as well as the Pittsburgh Symphony. She has been the concertmaster for the New Jersey Ballet’s Nutcracker since 2010. Yang comes from a musical family in mainland China; she is a member of the third generation to produce violinists. She began studying the violin when her grandfather, the head of a private violin school, presented her with a violin he made himself for her fifth birthday. She attended conservatory in China and moved to the United States at age 14 to study at the Peabody Conservatory’s pre-college division in Baltimore under Sylvia Rosenburg. She continued her studies at the Curtis Institute of Music in Philadelphia and studied with Raphael Druian, Jaime Laredo and Jascha Brodsky. Yang’s favorite pastime is performing and reading chamber music, which she often does with colleagues from the NJSO. She also enjoys cooking and listening to jazz, especially singers like Billie Holiday and Ella Fitzgerald.